Best time to surf– March to October. The first surf region discovered in the Maldives by Tony Hussein Hinde after he was shipwrecked in 1974. 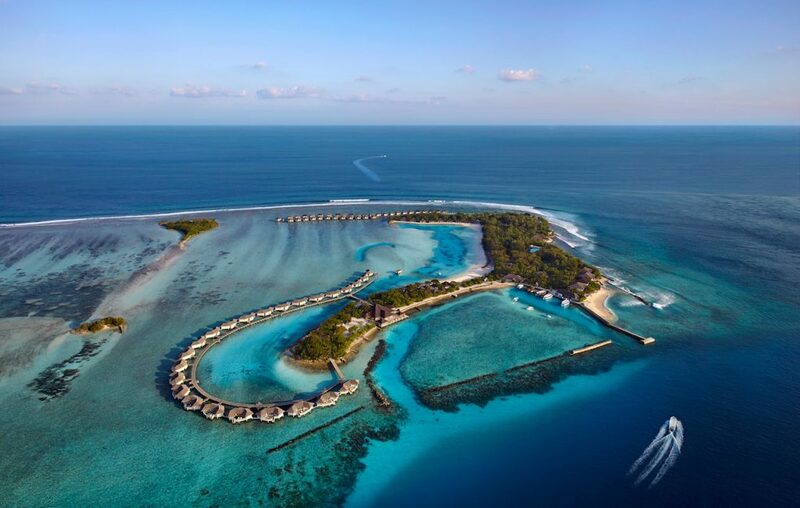 He found his paradise and destiny after finding the breaks he dubbed as Honky’s, Sultans, Jails & Pasta Point along with the other surf spots of North Male Atoll.. Few regions of the world have such a collection of world class breaks in a relatively small area. Through the nineties; the early years of surf tourism in the Maldives; there were only a few land based options and so charter boats became a popular option for this region. However with the introduction of village guesthouses in 2010 and additional resorts providing boat services for surfers the advantage of charter boats became limited unless to relocate to South Male Atoll on a larger swell. Undoubtedly the best option for an Inner Atoll surf trip is still the original Atoll Adventures surf tour that has operated for 27 years from Pasta Point at Cinnamon Dhonveli resort. Exclusive access to Pasta Point for the limited surfer numbers; closest resort to Sultans, Honky’s & Jails and boat transfers to all the other available North Male Atoll breaks. A short distance north from Male’ airport are the chain of islands that host the main surf breaks of North Male’ Atoll. The breaks generally able to be accessed include Jailbreaks (R); Honky’s (L); Sultans (R); Ninjas/Piddlies (R); Colas/Cokes (R) & Chickens (L). Tombstones (Full Moon resort); Pasta Point (Cinnamon Dhonveli resort) & Lohis (Huduranfushi resort) are only accessible to guests of those resorts. About 3 hours cruising from the resort region of North Male Atoll are the less visited surf breaks of Gurus (L), Quarters (R), Kates (L), Natives (Kandooma R) & Last Stops (R). South Male’ Atoll breaks are usually one to two feet smaller than those in North Male’ Atoll but can be excellent when there’s a bigger swell. This beautiful boat is a pleasure to sail on. 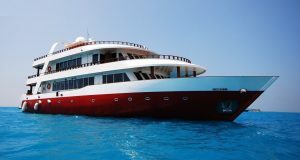 With its experienced captain and fully trained crew, Ocean Oasis offers the highest standards of service and accommodation. 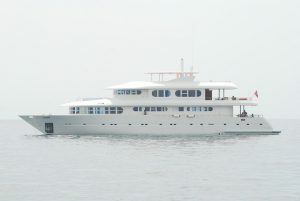 Theia is a 32-metre, timber hulled motor yacht; a luxury live-aboard that lets you explore the waves in style. A small and beautiful tropical island resort in the Maldives, offering exclusive access to the classic Pasta Point surf break, Cinnamon Dhonveli’s program is designed especially for surfers.